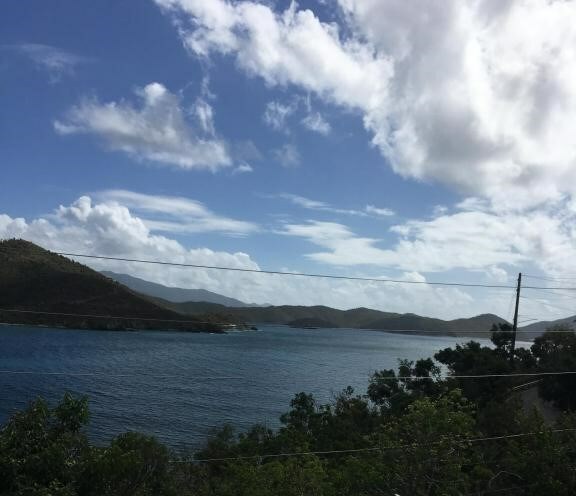 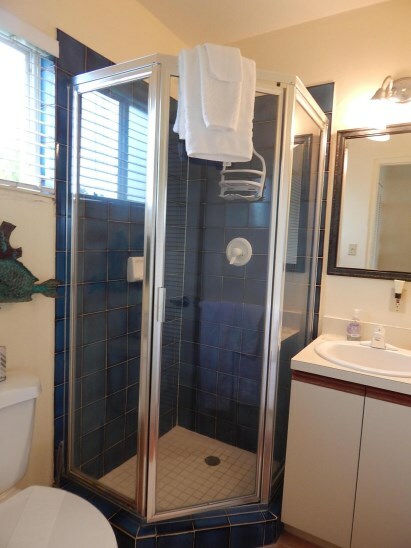 New Listing Res St. Croix Mt. 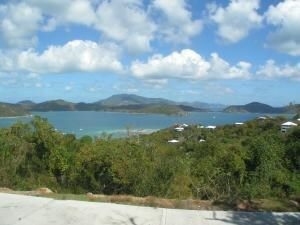 Pleasant EA. 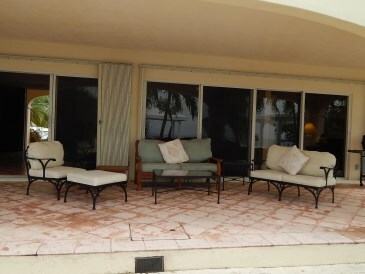 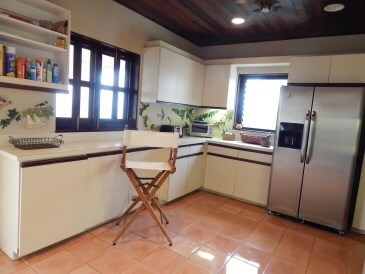 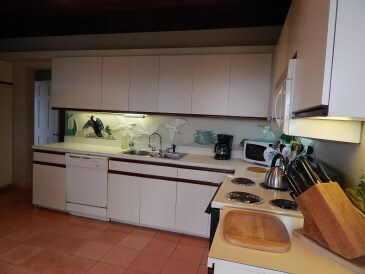 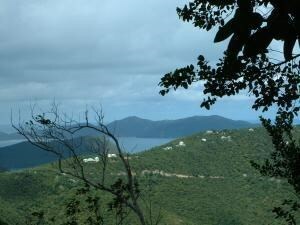 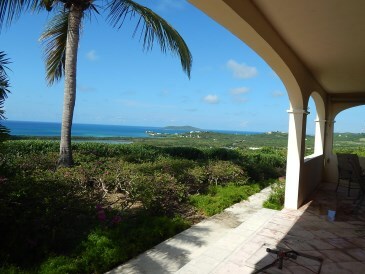 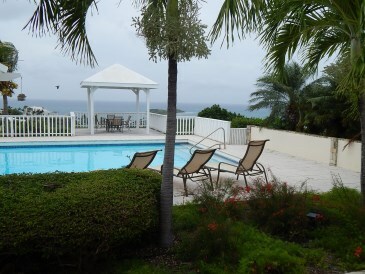 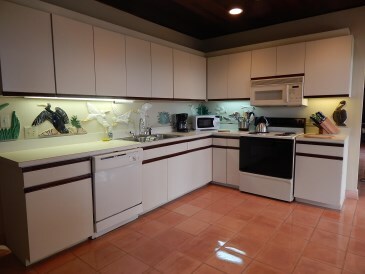 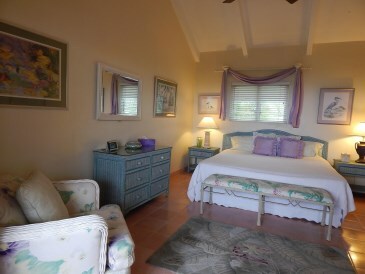 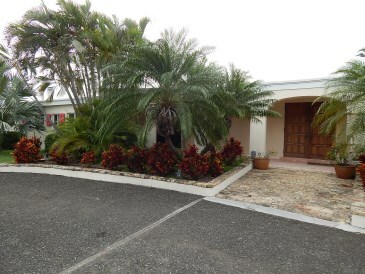 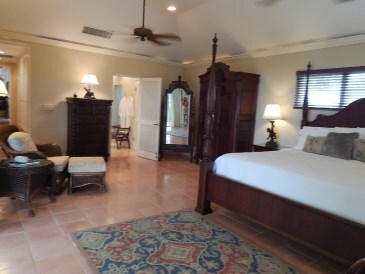 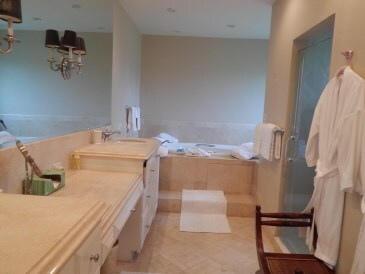 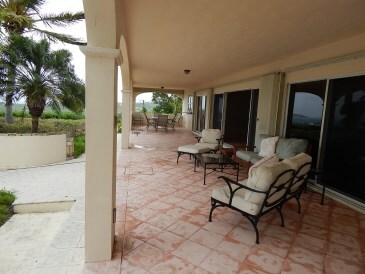 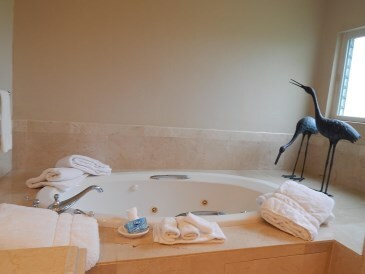 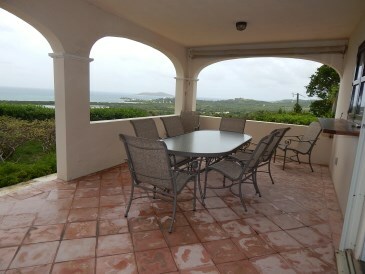 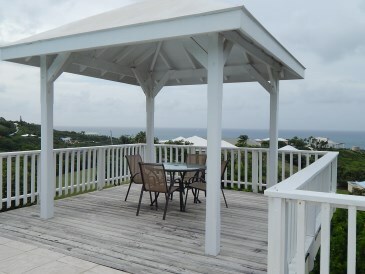 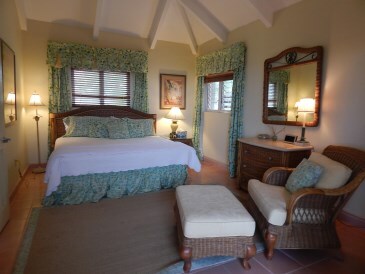 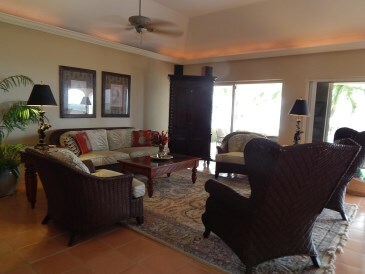 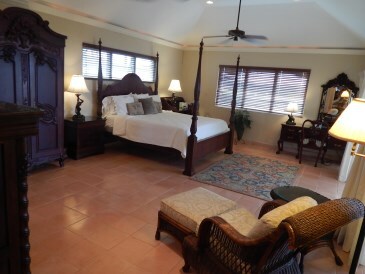 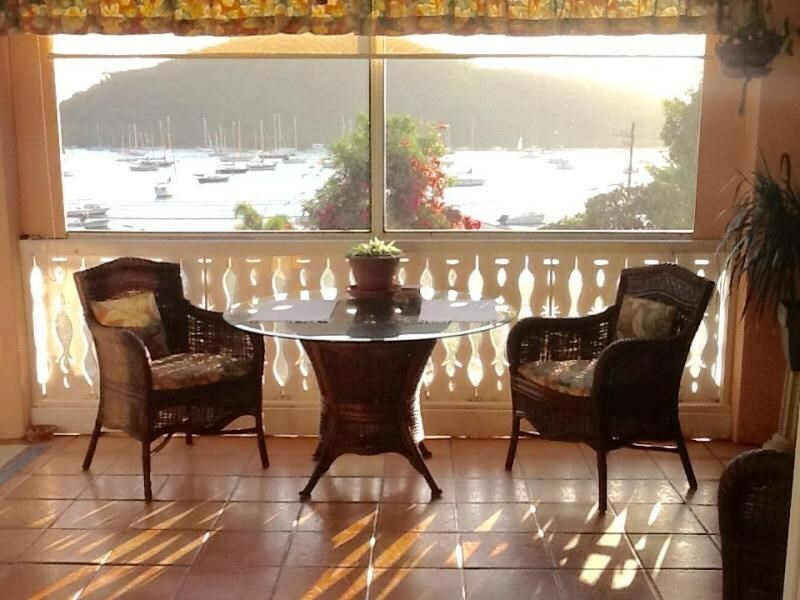 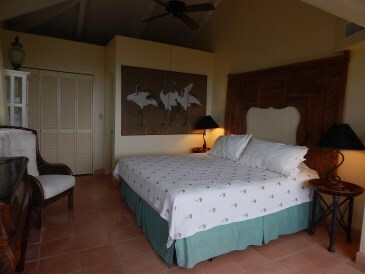 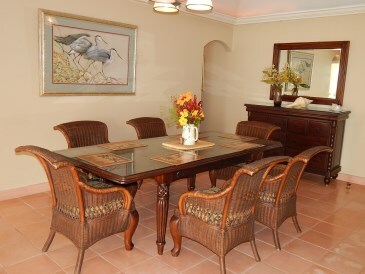 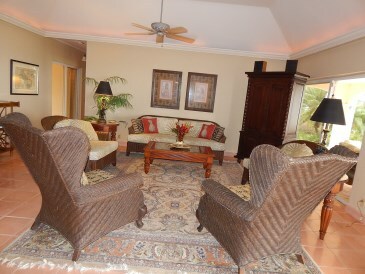 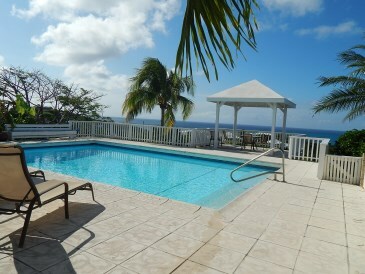 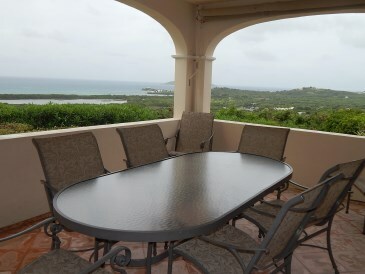 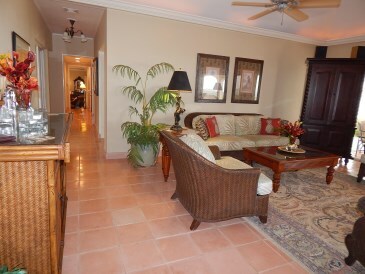 Amazing viewsfrom Christiansted to Buck Island from this knoll top villa sitting on 1.83 acres. 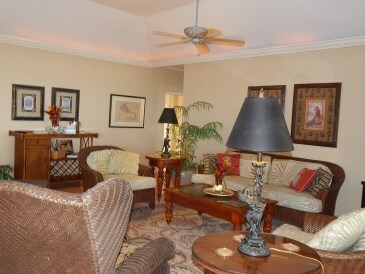 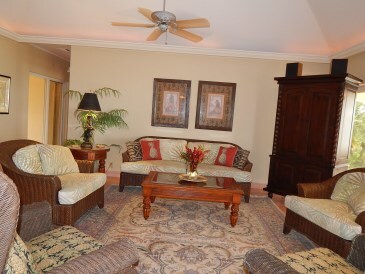 Totally furnished, generator, irrigation system.